Earlier this week I shared a few Super Bowl-themed lesson ideas. Here's one more to close out the week before the Super Bowl. The Superb Owl is a cute video about owls. 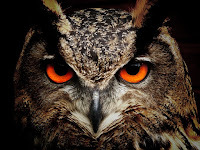 The video presents interesting facts about four types of owls. The whole four minute video is presented as if it is an NFL pre-game show. It's a fun science lesson to close out your week. 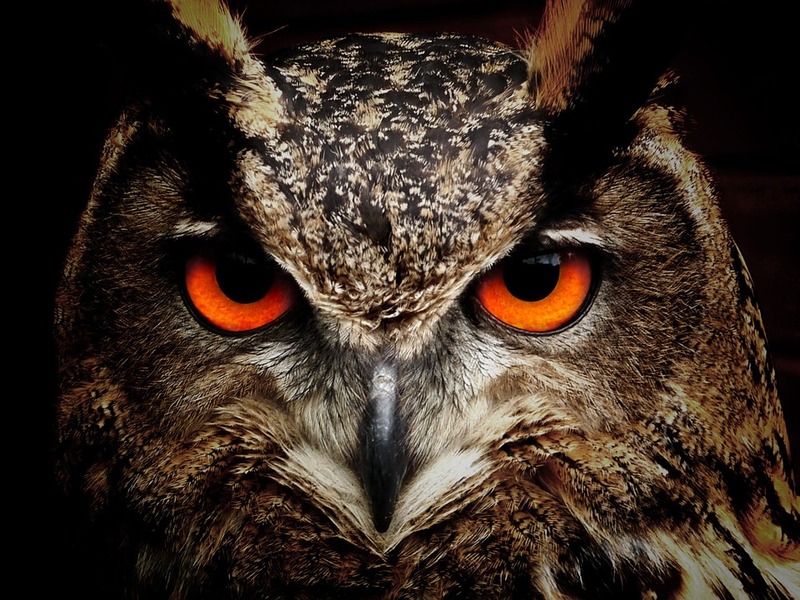 For a more in-depth look at owls, take a look at What Makes Owls So Quiet and So Deadly?